← A Unique Work of Art for My Office in D.C.
Two years ago I downloaded No Man’s Sky on the Playstation 4 and inserted myself into its infinite universe for the very first time. August 9, 2016 was launch day for Hello Games‘ space exploration survival game and the start of my now two-year journey. While I have now spent over 1,200 hours exploring this fascinating alternate reality, on that particular Tuesday two years ago I had no notion of just how deep into No Man’s Sky I would come to find myself. After falling quickly in love with No Man’s Sky at launch, I began to gear-up in order to immerse myself as fully as I could. After a few weeks I built a gaming PC in order to give the game more powerful hardware to render its worlds. As the months exploring rolled by, the shelves and walls of my home and my office began to tell the tale of my travels. My family was quite aware when an anticipated update was imminent, and they heard, I fear, a bit more than they were hoping to about the ARG associated with some of said updates. All my life I have dreamed of exactly this in gaming — an interesting, alternate universe, massive in scale, in which I can freely wander and explore at my own pace. That is what No Man’s Sky is to me, and it’s my observation that many others are similarly moved by the game. 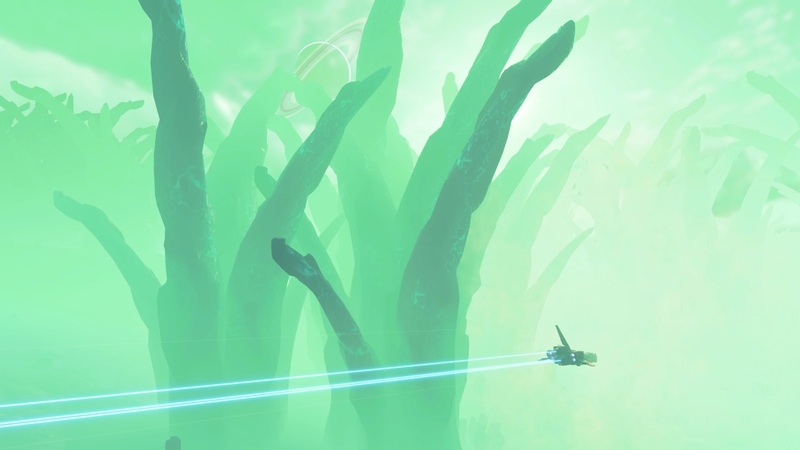 The fact that the universe is procedurally generated and that even the game’s creators can’t describe everything that’s out there to be encountered adds to the incredible sense of the unexplored, the alien. There is a lovely feeling of solitude to the whole experience of discovering a world, leaving your mark on it, and moving on to the next. Here, two years later, I feel no differently and have had the pleasure of seeing that dream realized every time I return to this other universe of mine. Two weeks ago, an absolutely massive update arrived — No Man’s Sky NEXT — and everything in the game’s universe has gotten all the more rich, vivid, evocative. 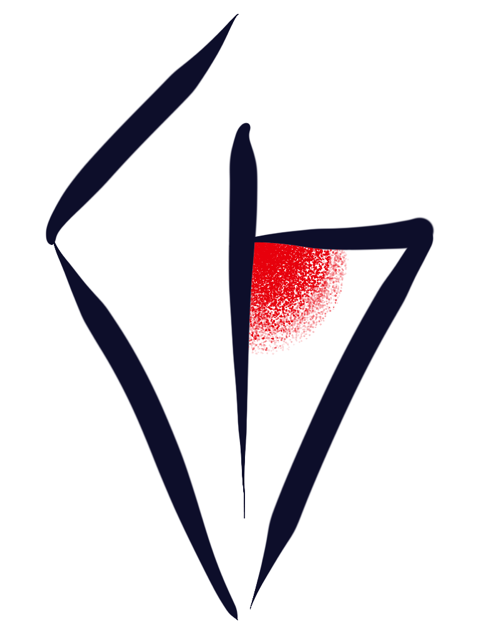 Hello Games has worked tirelessly in support and expansion of No Man’s Sky these two years (and all of this for free to gamers) and for that, I and other explorers I’ve come to know through Discord, Reddit, and other avenues, are grateful. To mark this day, I have put together a small sample of the virtual photography that I have carried out in my travels within the game’s universe. (These are taken from my larger No Man’s Sky travel gallery.) I hope readers enjoy the vistas. Happy Birthday, No Man’s Sky. This entry was posted in No Man's Sky. Bookmark the permalink.